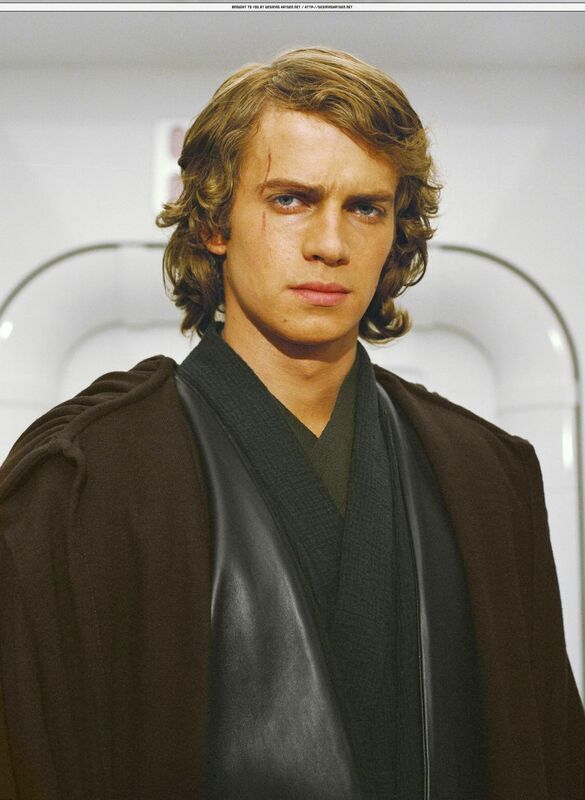 अनाकिन स्काईवाकर. . HD Wallpaper and background images in the अनाकिन स्काईवाकर club tagged: skywalker anakin star wars anakin skywalker episode iii hayden christensen darth vader hayden. Nice picture! Too bad he didn't smile, but his eyes sure look good!